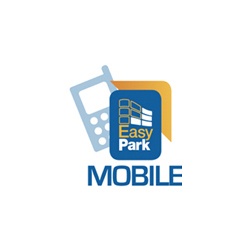 Easy Park – provides a comprehensive parking solution that makes parking easy, fast and fair. "...great for my business needs! " 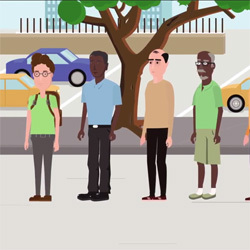 EasyPark provides a comprehensive parking solution that makes parking easy, fast and fair. No more hoarding coins, walking to feed meters or guessing parking time; as you pay only for the actual time parked. We have even extended our portfolio of parking solutions to compliment our signature in-vehicle parking meter to provide more convenient options to all customers. 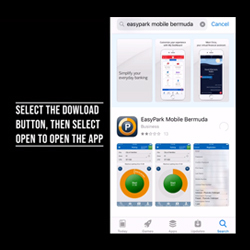 EasyPark is a one-stop-shop created to meet your individual parking needs; making parking easy, fast and fair! Paying for fleet parking is often a tedious exercise that can result in overspend and less than ideal accountability. Using EasyPark for business or fleet parking needs makes good sense. EasyPark can help rationalize your fleet parking expenses! EasyPark meters are sold through our network of local retail partners, who also sell parking value top ups and provide first line support of EasyPark units. For secondary support, submission of support tickets and more detailed information on using EasyPark, please see our Customer Support or Contact Us.